(Above) Chanel#5 and Coty preparing for a vet visit. Cat medicine...use caution. If your pet is sick take it to the vet. Don’t attempt to diagnose a sick cat yourself and never medicate it with over-the-counter products. Without professional help you could kill your pet. The instructions that come with the drugs are also very important. If it says to give your cat medications only on a full stomach, pay attention. Medicating on less than a full stomach could influence how well the drug performs and the side effects that might happen. Remember that cats and drugs aren't a good fit if the cat medicine isn't the right one. 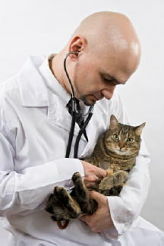 Finish the prescription; don’t stop because your cat acts a little better. Cats are more vulnerable to the toxic side effects of certain drugs than either people or dogs. But if owners are alert they can help safeguard a pet as it undergoes drug therapy. Always remember that a properly administered drug can be instrumental in a cat’s recovery from illness or treating a chronic condition or even saving the feline life. 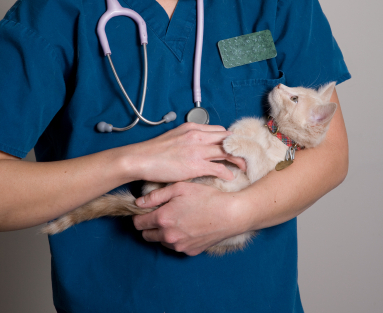 Veterinarians are well versed in cat medicine types of therapy and they say as long as a medication is administered under veterinary supervision and in accordance with the manufacturer’s directions, problems are infrequent. After a cat gets a medication (pill, injection or a topical application),the chemical components of the drug are absorbed and then metabolized by enzymes, proteins that catalyze (modify and speed up) chemical reactions within the body. These chemical reactions are crucial because they convert the fat-soluble drug into a water-soluble compound…. 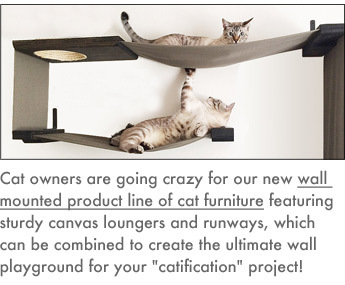 the drug’s waste product…which the cat can then excrete in its urine or feces. However, cats have trouble metabolizing and eliminating certain drugs, making them more susceptible to drug-related toxicity than other animals. Cat medicine that contains acetaminophen (Tylenol) can cause a lot of trouble. Scientist think that they have a problem because the particular enzyme in the liver responsible for breaking down this class of drug is either at a low level or possibly absent. A low level of this specialized enzyme makes it difficult for the cat to eliminate the drug in a timely manner. 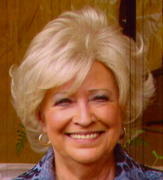 The toxic accumulation that results can quickly lead to very serious consequences including death. Aspirin (acetyl-salicylic acid) …sometimes prescribed by vets to prevent blood clots in cats with heart disease…is another drug that can cause problems. But the vet regulates its use and keeps dosages low. 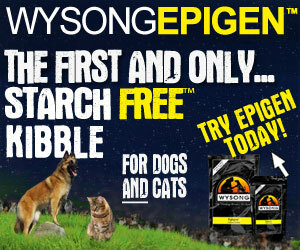 Similar products such as Pepto-Bismol are prescribed for certain feline gastrointestinal upsets and can be beneficial. Because there are issues with cats and drugs always check with your vet to discuss the best options. 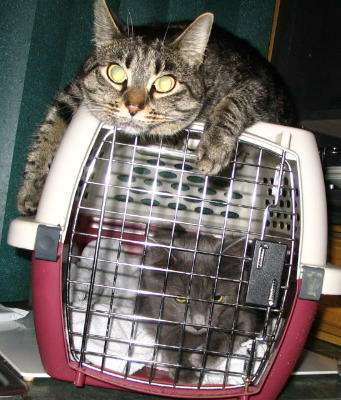 Typically, vets treat felines with drugs specifically approved for use in cats. However, there are many conditions where it’s not possible. When a pharmaceutically savvy vet works with a responsible and informed owner, a recovering cat should soon show good results. 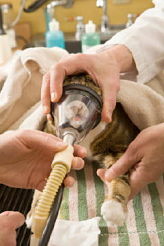 Pain management in cats has improved over the years as a side benefit from human medicine developments such as Fentanyl, a synthetic opioid which was first introduced to the human medical field in the 1960's as an intravenous anesthetic. The FDA approved its use for humans in 1990, in the form of the Duragesic transdermal patch and it has been prescribed to treat cancer pain and chronic pain in humans. Veterinarians began to use the Duragesic patch some years later. It's a cat medicine patch that needs to be replaced only every 3-5 days and because of its continuous delivery of the medication into the bloodstream it keeps the cat's pain in check, without any middle of the night dosing. 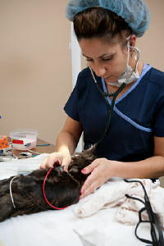 The patch is non-intrusive and eliminates restraining a cat for injections or to change catheters. Fentanyl does have side effects that happen in a very small percentage of cases. They include: constipation, dry-mouth, confusion, sedation, lightheadedness, respiratory depression, nausea and vomiting and weakness. The patches must be stored with care because each patch contains a five-day supply of narcotic medication, an overdose would be likely if the cat were to bite or chew on an unguarded patch. Opioids: Usually administered orally or by injection. It is sometimes combined with a low dosage of tranquilizer. There is also the Duragesic patch mentioned above. Epicural Opioids: Delivery of giving opioids via a catheter in the epidural space for posterior or abdominal procedures or fracture fixations. 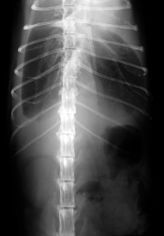 The epidural treatment has potential risks, including a chance of inadvertently puncturing the membrane that surround the spinal column; post-operative infection and the possibility of the cat removing the catheter by biting it. NSAIDS(non-steroidal anti-inflammatory drugs) Aspirin-like drugs, used in certain cases and administered orally or via injection. Local anesthetics given by injection are used prior to some surgeries to block pain. Dentists may also use local anesthetics like Novocaine to block nerves for tooth extractions. Depending on how your cat is reacting to his cat medicine option for pain, you may want to comfort him with physical contact. 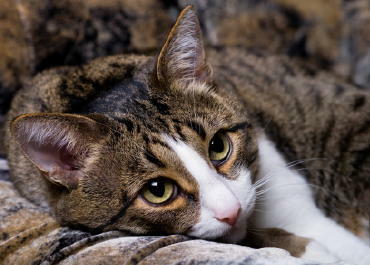 Petting him or brushing his coat will encourage the release of endorphins (the body's natural opiates), but if pain makes your cat grumpy, it's best not to risk getting bitten or scratched. 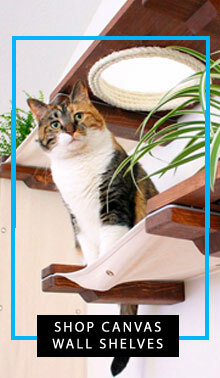 Another problematic item is alcohol which can be poisonous to cats. Alcohol depresses the brain function and in such a small animal can cause a coma or even death if the amount ingested is large enough. However, rubbing alcohol is not poisonous to the skin and some cat owners put some on a cotton ball, daub the skin, and use it to control fleas. While I don't recommend doing this, the small amount that they lick off shouldn't harm them.